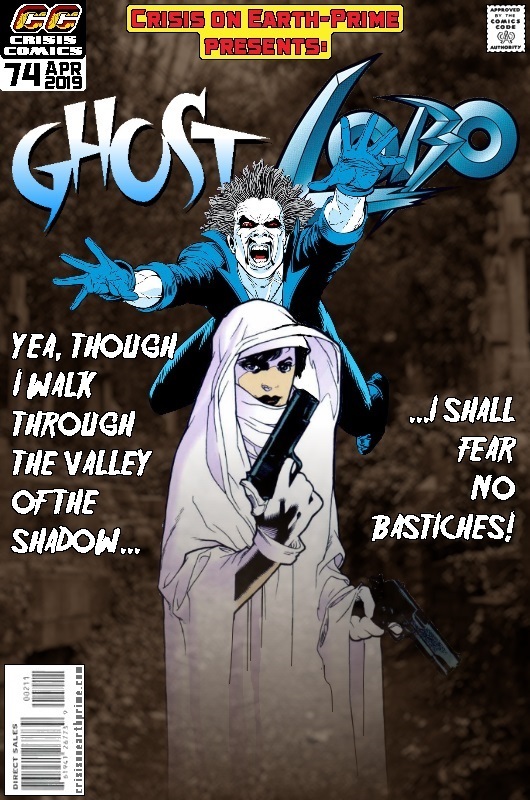 Call me weird, but I’d actually like to see this pair go head to head – the unkillable Czarnian vs the already dead Ghost. 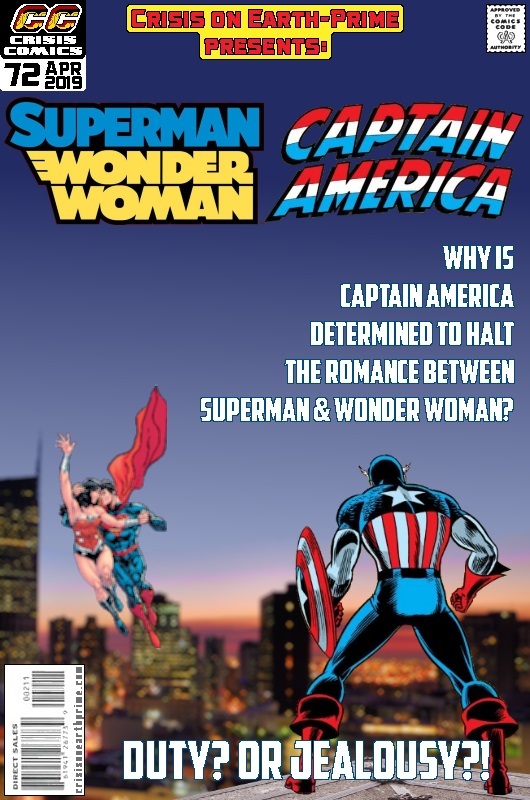 Am I right in thinking Rebirth wiped out the Superman/Wonder Woman romance and that it never happened, now? No real surprise, I guess, especially as they wanted to bring in Superman and Lois’s son Jon. And hey look – new logo! 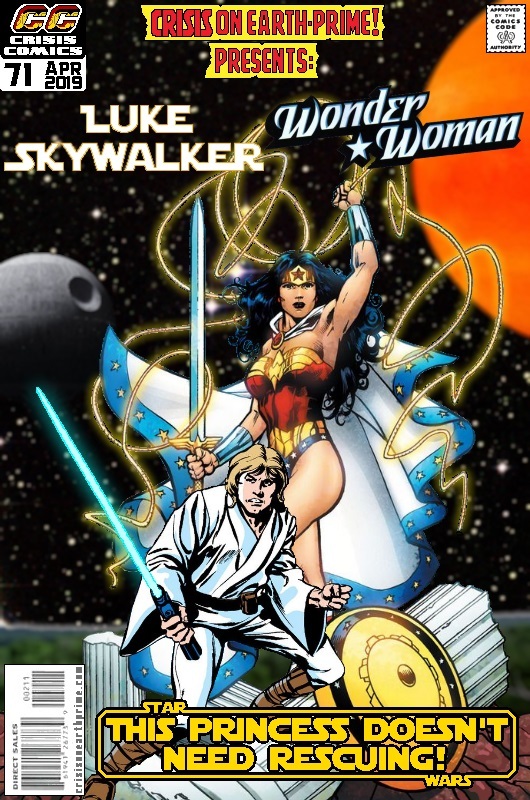 Here’s a random thought for you, following this Mash-Up – who would win in Wonder Woman vs Darth Vader? 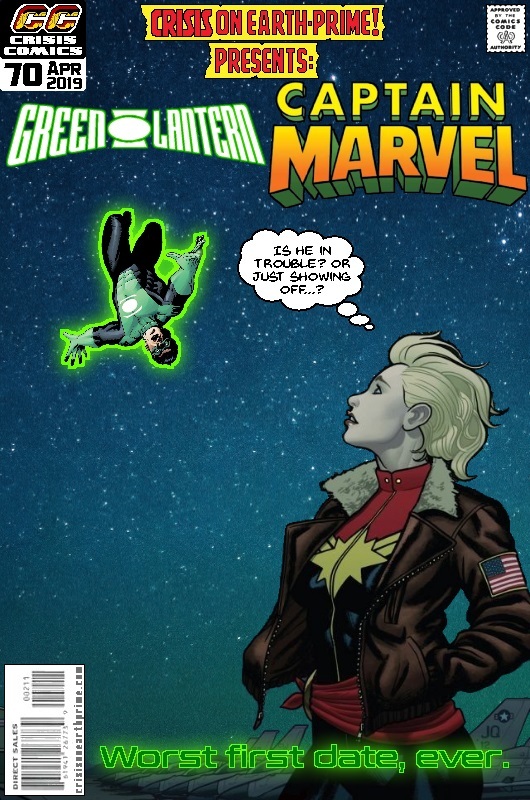 I don’t remember seeing this in the recent Captain Marvel film . . .